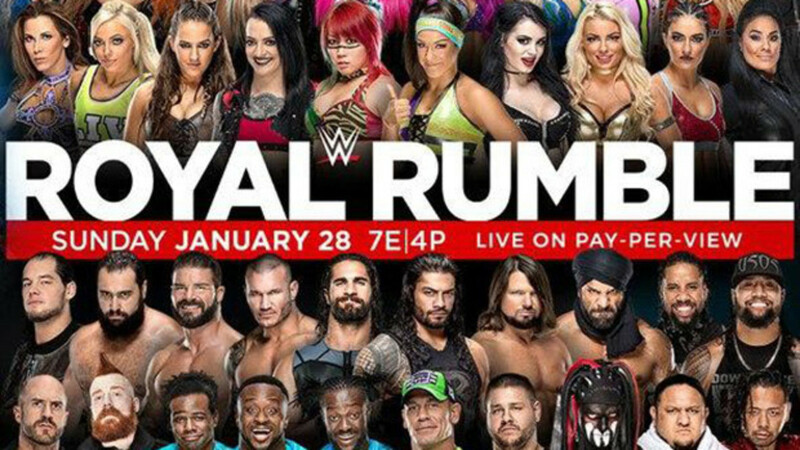 Here's your official WWE Royal Rumble match companion for the actual Rumble itself. For those interested, we'll give you the entrants for the men's match as they enter and as they exit. Follow along with all the action all night with Dave Meltzer's live post. Nakamura wins the 2018 Men's Royal Rumble and will face WWE Champion AJ Styles at WrestleMania if Styles is still the champion.